Freight forwarding is an economical need for a lot of small businesses that don’t have the need to move an abundance of freight. What is a freight forwarder? 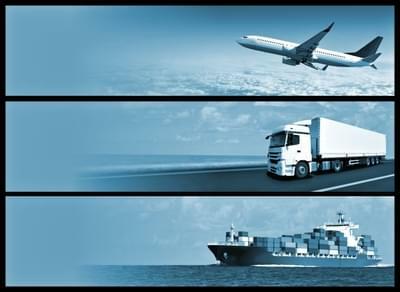 A freight forwarder or freight forwarding company, also known as a non-vessel operating common carrier (NVOCC), is essentially a company or business that arranges and plans shipment for businesses or individuals to move products from the manufacturer, producer, or business to another business, individual or final point distribution. 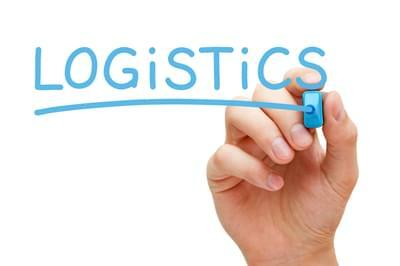 Freight forwarders contract with sometimes several different freight carriers to move freight. The freight forwarding company does not actually physically move the freight; they arrange and strategically move the freight being experts in the logistics network. The carriers that the forwarders use for freight transport use a variety of shipping modes, including airplanes, trucks, ships, and railroads, and often multiple modes of transportation for a single shipment. 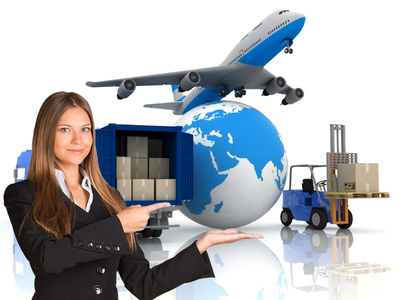 A freight forwarding company works with large shippers to combine multiple small shipments. Generally, freight forwarding companies perform this service for small to medium-sized businesses because these smaller companies don’t always have full loads to haul. That can make it exorbitantly expensive to ship something, from a small business perspective. The Freight Rate Central is a freight forwarding company and we are proud to say that we set the standard when it comes to affordable rates. We work with over 100 major carriers to provide top-notch international freight forwarder and rates to our customers. We offer a variety of methods for shipping your items—LTL, air cargo, truckload, intermodal, dry van, refrigerated truck, flatbed truck, among others. If you need it shipped, we will find a way to get it there. From 100 pounds to 100 tons, The Freight Rate Central can move it all. So freight forwarders for example could arrange for a truck to take your shipment to an airport, then arrange your shipment to be flown to its destination city, and then lastly your shipment would be transported by truck again to its final destination. This is the kind of logistical planning that a freight forwarding company would handle. Another task a freight forwarder manages is working with large shippers to combine multiple small shipments. This is great for small businesses that don’t move large amounts of freight; they can save money on their shipping costs because a freight forwarding company would combine their small shipments with other company’s small shipments to make a full load. Freight forwarding is an integral part of the shipping industry and nobody has better rates than Freight Rate Central! You can also count on getting a great rate. Do you want to find out just how much you can save by using The Freight Rate Central? Go online and fill out a short form, submit it, and then sit back and wait for your results to pop up in just a few seconds. The Freight Rate Central makes it easy to save money and ship your items anywhere with the touch of a button! Find out why we’re one of the leading international freight forwarders active today.